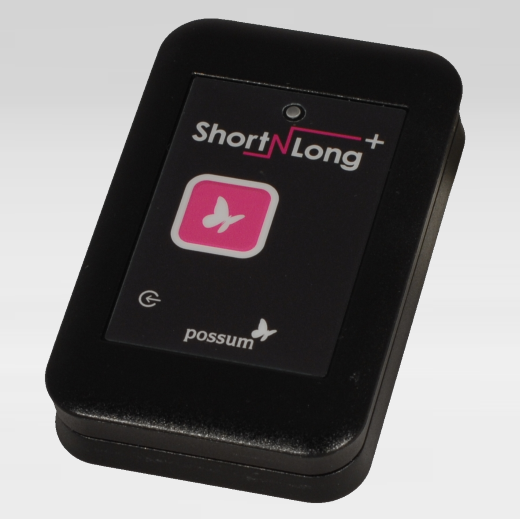 The ShortNLong and ShortNLong+are much more than a remote control. The major improvement is that it has an additional second function that can be accessed via a long press or a secondary switch. 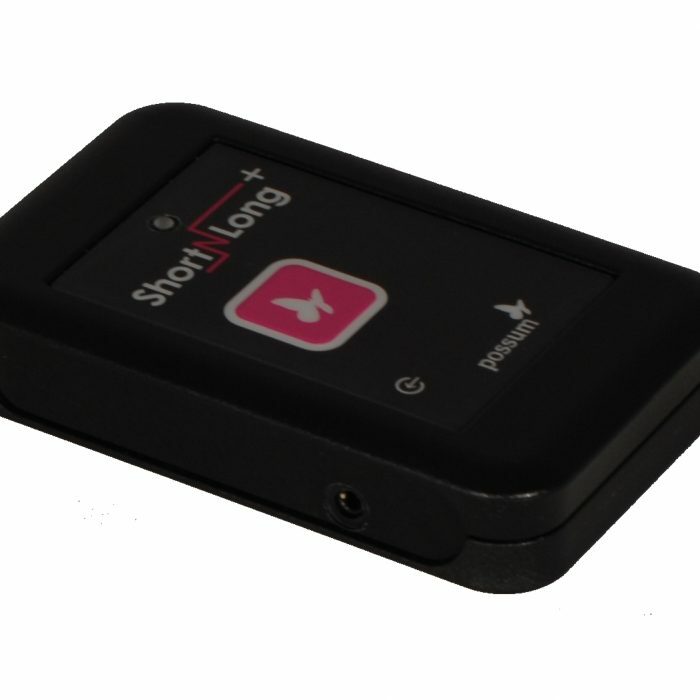 You can capture Infra-Red codes or with ShortNLong+ NEAT radio codes which open up a wide range of possibilities. The second function could be used to open a door, turn on an appliance, call for assistance or answer a phone call. It can also be used as a two function controller.